A Restorative Solution Which Preserves and Maximizes Your Natural Tooth. Inlays and onlays are a filling which is custom created to be placed within or atop your affected tooth. This procedure preserves the maximum amount of your tooth to keep your smile feeling as natural as possible. 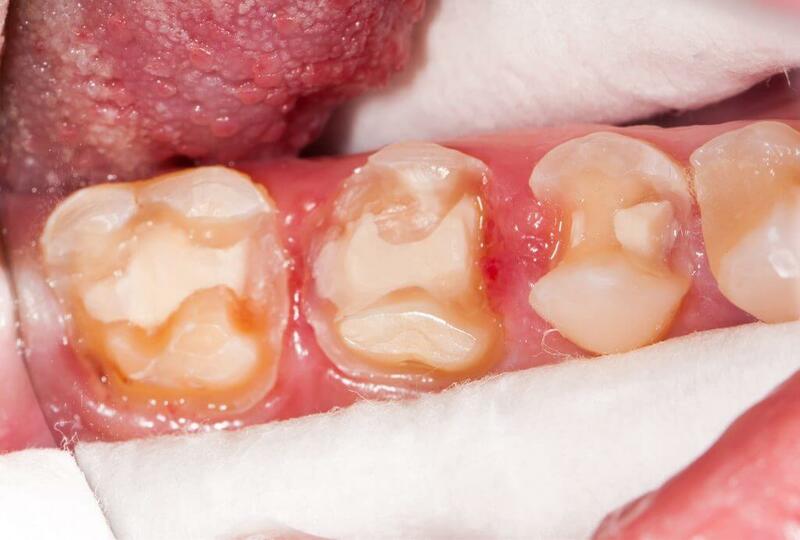 When decay or damage has reached beyond traditional fillings, inlays and onlays are a care solution which repairs the issue without having to utilize a crown. 1 Repair teeth which have been damaged by decay. 2 Repair a damaged tooth with a long-lasting solution. 3 Enjoy daily care for inlays and onlays being the same as normal teeth. 4 Restore the function of your affected teeth. 5 Revitalize the appearance of your smile. 6 Limit the amount of your original tooth which must be removed. Prior to the procedure beginning, a combination of local anesthesia and numbing agents will be utilized to make your mouth comfortable. In addition to medications, our staff also will offer our spa services in an effort to make your experience more positive. Before impressions can be made for your customized filling, your tooth or teeth must be prepared to accommodate the porcelain or ceramic material. Once the necessary space has been made, the personalized inlay or onlay will seal properly with the rest of the tooth. Since the fit of an inlay or onlay is vital for appearance, tooth health, and function, meticulously made impressions are a necessary step. While awaiting the custom-made filling, we can place a temporary one to protect the prepared tooth or teeth. Place your inlay or onlay. 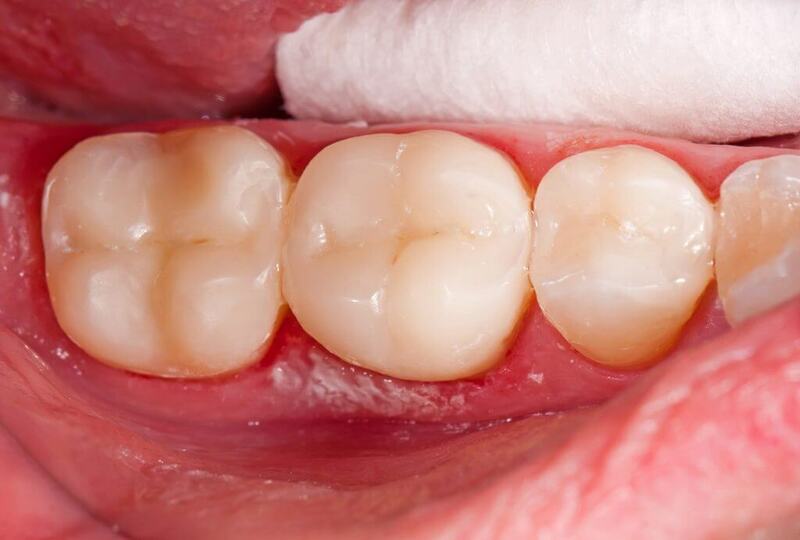 When your customized inlay or onlay is ready, we will bond it with resin and cement to your tooth. The material is then hardened using a curing light. Once your inlay or onlay is bonded, we will carefully check to make sure the tooth looks exceptional and functions properly. With your regular dental regimen, the inlay or onlay will function like a natural tooth. If you are interested in inlays or onlays, schedule a consultation to determine the best restorative dental solution for improving your tooth function, oral health, and appearance.